While Google finally announced its much ambitious Android One project in India yesterday with the launch of the first round of smartphones, the company is now adding more partners for the project. Google has revealed that as many as 9 new OEM partners have joined the Android One program due to the hype it created. The new partners include some major OEM’s like HTC and Lenovo. The others include Panasonic, Alcatel, ASUS and Acer as well as Indian vendors like Xolo, Lava and Intex. Surprisingly, Samsung and LG were the major brands which didn’t seem to care enough about the project. Google has not only added 9 new OEM partners but has also got Qualcomm to partner to offer chipset support. 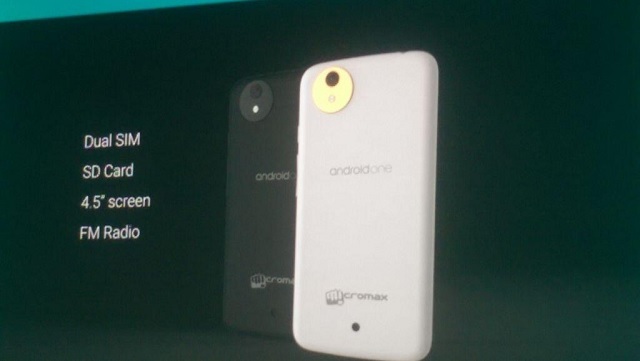 As such the upcoming Android One smartphones are expected to have Qualcomm processors. Further, Google plans on releasing the Android One project in Indonesia, Philippines, Bangladesh, Nepal, Pakistan, and Sri Lanka by the end of this year.